The Giving for Good event at the home of Michael Kaupp raises $9,000 toward a shade structure for the Courtney’s SandCastle playground. 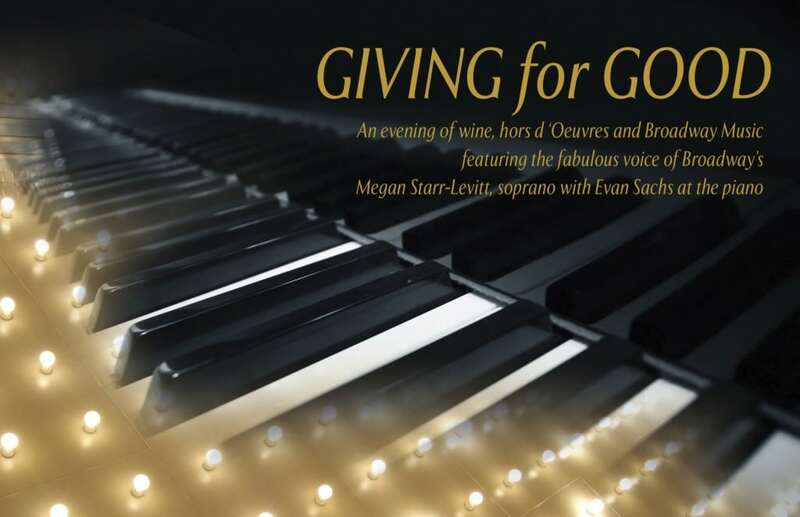 Broadway’s Megan Starr-Levitt sang various Broadway pieces with Evan Sachs at the piano. It was a magical night!! !